It seems strange to be reflecting on Davos as I sit overlooking the Atlantic coast of Morocco. But it was a totally crazy week and there was no time to write when I was there. But I shall try. I like to jest that I infiltrated the World Economic Forum, as I don’t regard myself as a world leader and do believe that many political and corporate leaders are part of the problem. However, WEF is so much more than just an old boys club. 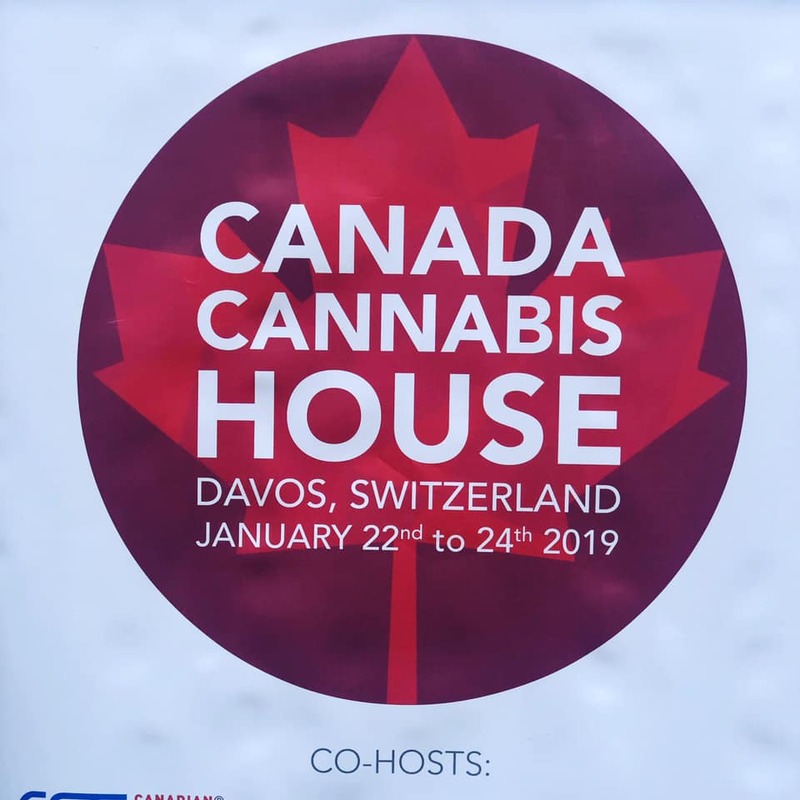 Given that Davos is attended by so many political, business and cultural leaders from all over the planet, it is perhaps the mother of all super nodes. It is a great place to check the pulse of the planet and where we might be heading. A small number of people, who regard Davos as part of the established elite, thought I shouldn’t even go. Even if it was part of the problem, I think that view is madness. Davos is a large gathering and there are many different events and pavilions all transpiring at the same time. I didn’t speak to any world leaders, although Tony Blair, John Kerry and number of others did walk – or their security shoved – by me at different points. Yes, I would tend to agree that the senior politicians and leaders are part of the problem. But what made me positive were the upcoming leaders who were out in force promoting everything from ecological activism to blockchain solutions which will improve transparency and democracy. Running in to the event, that the world is fracturing down different lines was symbolised by some of the important political figures who were missing this year. Donald Trump was fighting fires at home with the government shutdown and his conflict with the Speaker of the House. I guess he wanted to send a message to the American people that domestic issues are a priority. Xi Jin Ping, the Chinese President, also didn’t make it. Was he focused on domestic issues or sending a message to the West? I don’t know. But China did sent its largest delegation ever and I saw many more Chinese than the last time I attended. Unsurprisingly, Theresa May of the UK didn’t make it, as she is still endeavouring to negotiate a Brexit deal. In fact, only 3 leaders of G7 countries made it and the heads of state of Russia and India also missed it. It is ironic that the world is breaking down and world leaders are not gathering. The next 5 years – at least – are likely to be challenging globally. Western civilisation is suffering from large wealth disparities and domestic politics which are pulling in different directions. In places like the USA, there is absolutely no room for compromise between the main political parties. The only thing the mainstream parties seem to agree on is that war is good, but I will leave that rant for another day. The US 2020 Presidential election is likely to get quite ugly, with a lot more civil unrest. And I would not be surprised to see domestic terrorism and/or a major geopolitical event. Europe isn’t much better. Davos saw different visions of the future of Europe. Merkel defended the institutions which have governed Europe for the last 50 years but Italy’s Giuseppe Conte gave quite different views. The EU and the current system only benefited the few. “A sense of despair has been spreading.” Somehow in the back of my mind, I can’t forget George Friedman’s recent analysis of Europe. His synopsis is that it was the Americans who initially forced the Europeans together after WW2 and that beneath the surface are ancient and simmering differences in culture and even hatreds which could easily break out again. In a period of just over 30 years Europeans massacred 100 million of each other. This is a talk he did at the Chicago Council on Global Affairs previously summarising the findings of his book. Personally I like to believe that Europe has come a long way since 1945. Just like Japan – where I spent 8 years of my life – I do think many Europeans very much fear war. But I don’t dispute the significant risk that the EU will fragment as the economics currently just doesn’t work between the Northern block under Germany and the Mediterranean nations in the South. The problems are more significant than just Brexit or the nationalism emerging in places like Hungary. 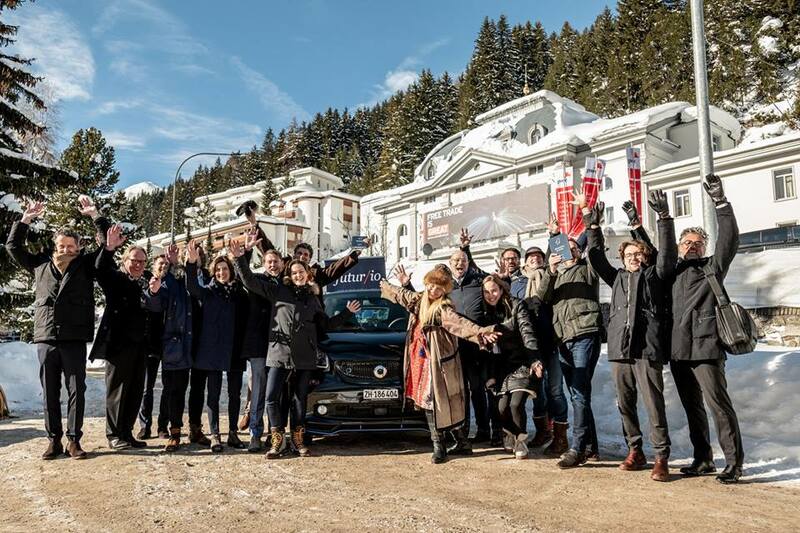 We launched a new think tank for Europe called Futur.io at Davos, and the event was massively oversubscribed. I think this highlights the feeling that Europe is losing its way and we need a new grand narrative. Despite the upbeat and optimistic tone of conversations, deep down we all know this. I desire a positive outcome for Europe and this is why I am involved and contributed a chapter to the book we published “Moonshots for Europe”. I will probably write a separate note about our book, but my Chapter was called “Look East: Asia as a Crystal Ball.” My point was that Europe needs to look at unfolding events in the East as well as the US for inspiration as we grapple to find out new narrative and direction. 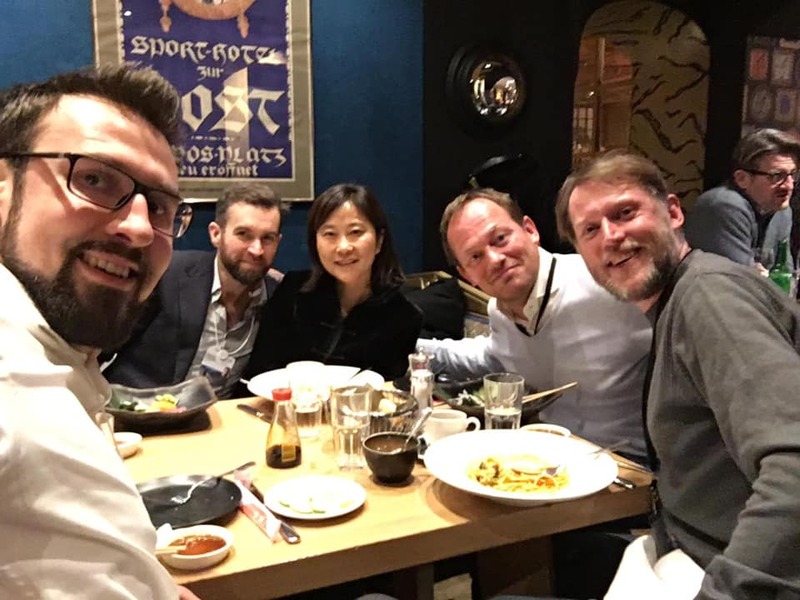 At the World Economic Forum event in Dubai last November many delegates were quite concerned about the emergence of a new Cold War between China and the USA, and countries being forced to join one bloc or the other. This feeling continued at Davos. Perhaps there will be some respite in the coming months. But the Trump White House views its stance as a national security issue, not merely an economic issue. So even if deals are done on the trade front, I think it might be a bit optimistic to expect a return to the previous status quo. Trump regards Michael Pillsbury as a the top expert on China in the USA and its worth being aware of his views. One of the most scathing attacks on China came from George Soros, who was critical of the new Chinese social credit system. Now for the more encouraging part. Despite the criticism Davos gets for being the epicentre of the elites, there were plenty of different views aired, and I applaud WEF for allowing this. The historian, Rutger Bregman, complained about 1500 private jets flying in to Davos to listen to Sir David Attenborough talk about the ‘end of the Garden of Eden’ and ecological catastrophe. He also mentioned another another elephant in the room – few people were talking about tax avoidance. Personally, I don’t think we need to collect 70% taxes from the upper middle class or relatively rich entrepreneurs (although I fear that this is exactly what will happen), I think we need to collect SOME tax from the billionaires and transnational corporations. I am on the World Economic Forum’s Global Future Council on Computing. A small group of us had dinner on the sidelines of the Forum and spent the entire time discussing the ethics of technology and spirituality. It was another barometer for me that the world is changing. More to come on this front – as we are due to gather soon in San Francisco. Last but not least, some quite remarkable things transpired at this year’s Davos. And of course, they weren’t really captured by the mainstream media who were focused on the big names as usual. At a number of events including Blockbase there were healers, shaman, meditators and spiritual teachers gathering AND mixing with quite regular delegates. Don Tapscott, who wrote the no 1 book on Blockchain, would do a keynote talk but in the same room where people spreading incense and encouraging one to do a meditation after the talk. 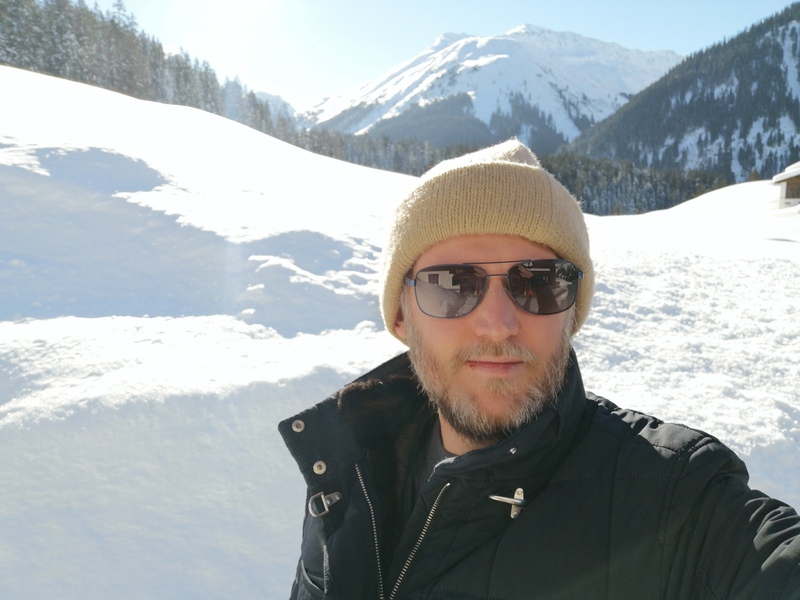 There were even rumours of ayahuasca ceremonies near Davos before and after the forum! I truly believe that we are in the midst of a massive transformation in perspective. So although many institutions will break down in the next few years, a new society is being built up from the grassroots. There is much reason to be optimistic whilst preparing yourself for short term disruption.